We are proud to honor the fans of Secretariat in this special section. 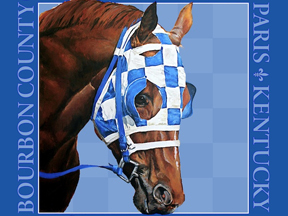 For those of you who have your own Secretariat words to share, the Guestbook is the venue that proves the fans of Big Red are really one large extended family. As the site grows we will add letters, stories and inspirational messages of those whose lives were touched, helped and enhanced by the incredible horse we loved so dearly. Honoring America’s most popular horse, the Secretariat “Vox Populi” Award is based on the Latin phrase meaning “voice of the people.” The award created by Penny Chenery annually celebrates the equine star who best resonates with the public and gains recognition for the sport. We are pleased to offer the Secretariat.com Writers Forum featuring a variety of articles written by some of the nation’s finest racing writers. Here you will find a range of interesting topics, all relating in some way to Secretariat. We are proud to debut the Secretariat Movie News section. For film buffs and Big Red fans there is a wealth of information and press releases regarding the recent Walt Disney studios production. Stay tuned for the most up to date news about this exciting new major motion picture. The annual Secretariat Festival is a celebration of all things Secretariat. Join this fan favorite gathering at the Bourbon County Fairgrounds in Paris, Kentucky to honor Big Red and the Meadow Stable team. Wonderful comments which inspire and touch all of us! Penny Chenery’s award celebrating America’s most popular horse. Engaging reflections from America’s finest racing journalists. 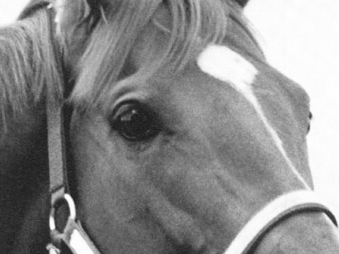 Updates and information on Walt Disney’s Secretariat film. The ultimate celebration of all things Secretariat!